India is a country of deep spirituality and colourful festivals. You might have heard about the spectacular Holi and Diwali festivals but there are many more worth the trip. Although the Ganesh Chaturthi festival is not so popular among foreigners, it is one of the best ways to experience the authentic Indian culture and get blessing for your safe travels. Ganesha is the beloved elephant-headed god, a favourite throughout India, and Ganesh Chaturthi is the festival that honours him. It runs for 11 days in late August or September, depending on the cycle of the moon. This year (2017) it starts on August 25. 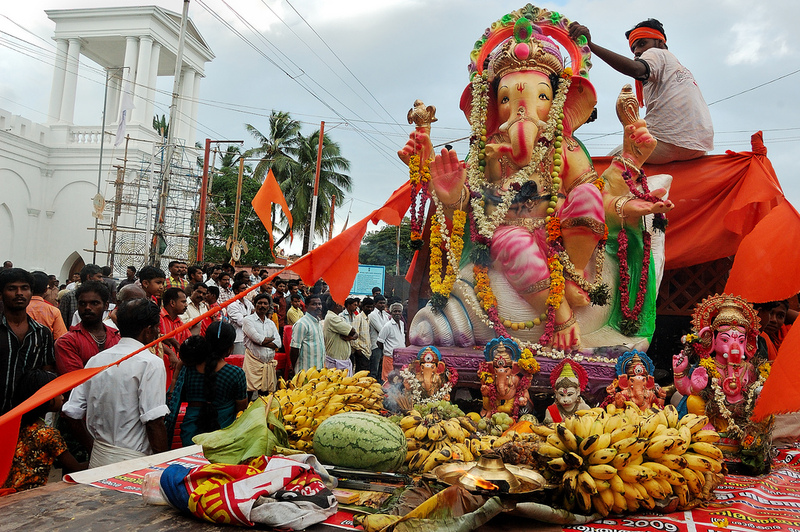 Images of Ganesh are made throughout the year and displayed during the 10-day festival. On the 11th day, called Anant Chaturdasi, the images are paraded through the streets, accompanied by singing and dancing, and finally immersed in the sea. During the festival, Ganesha statues are displayed all over the city, with communities competing with each other. The displays feature music, dancing and feasting. The size of the crowds make Ganesh Chaturthi a daunting undertaking. Visit the 2017 Ganesh Chaturthi Festival Guide and consider taking a tour. 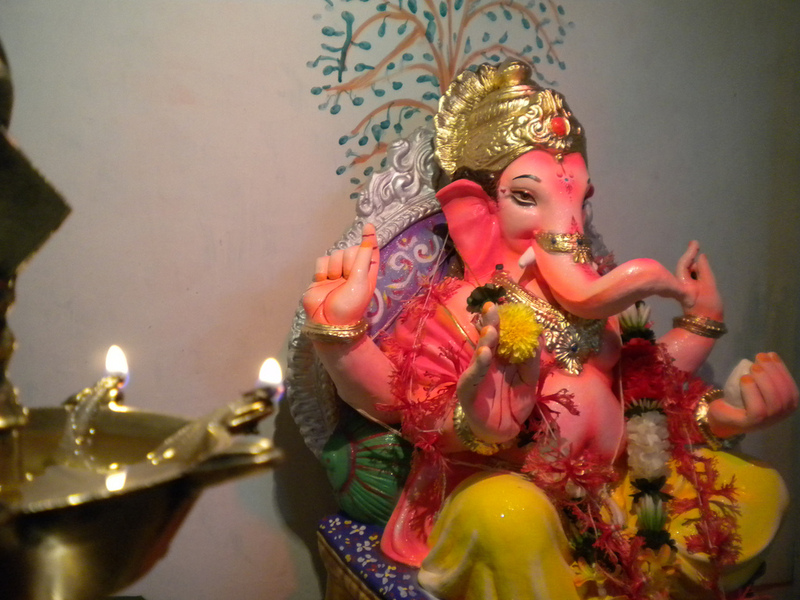 While Ganesh Chaturthi is celebrated in about five states, Mumbai is probably the best place to experience it. Thousands of statues are displayed around the city, and devotees gather at Siddhivinayak Temple. 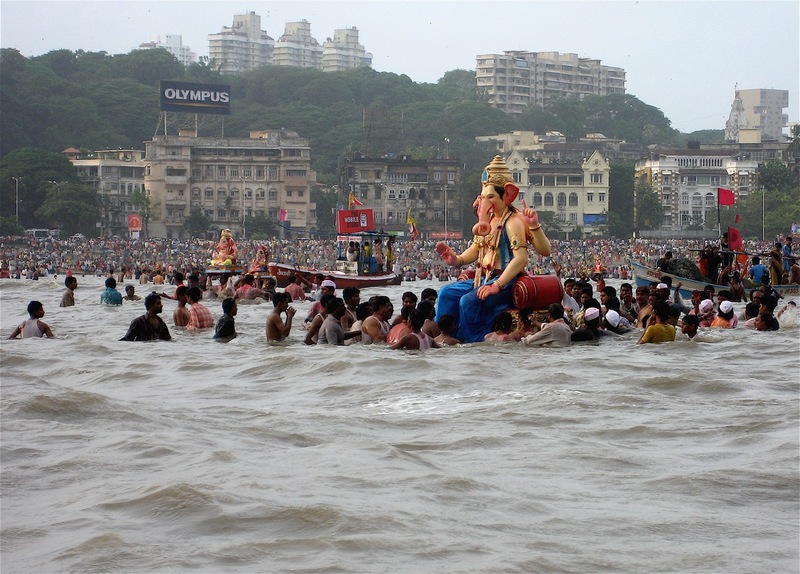 The procession to the sea for immersion — called Visarjan — is truly a spectacle to behold. *Mariellen Ward is an award-winning professional travel writer. 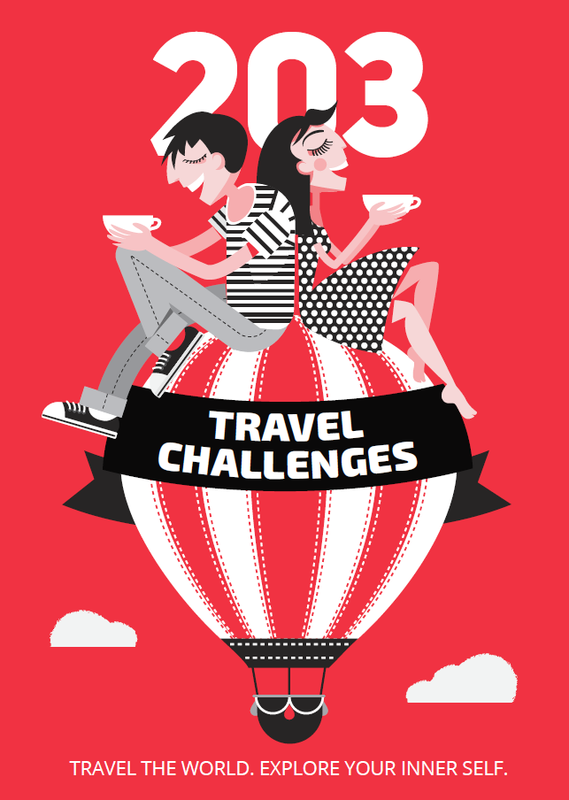 She owns one of the world’s leading independent travel blogs about India – Breathedreamgo, where you can read the whole article about Top 5 festivals of India for foreign visitors.